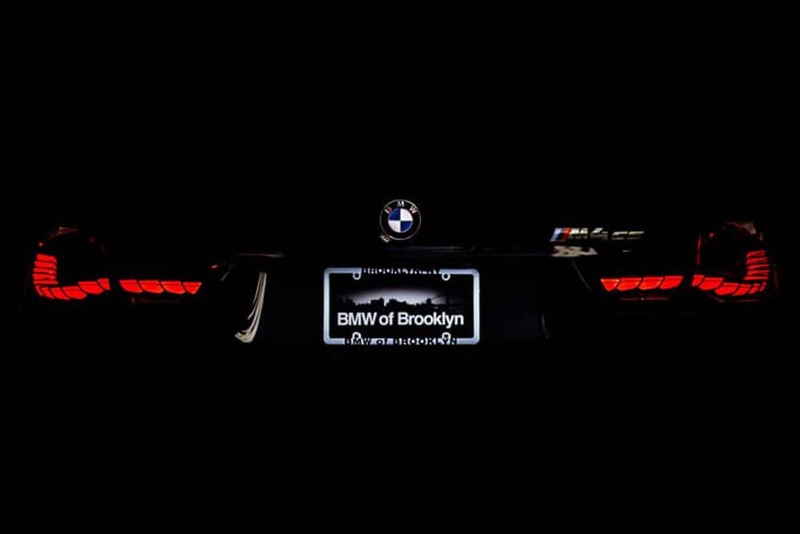 In Brooklyn, style is everything. 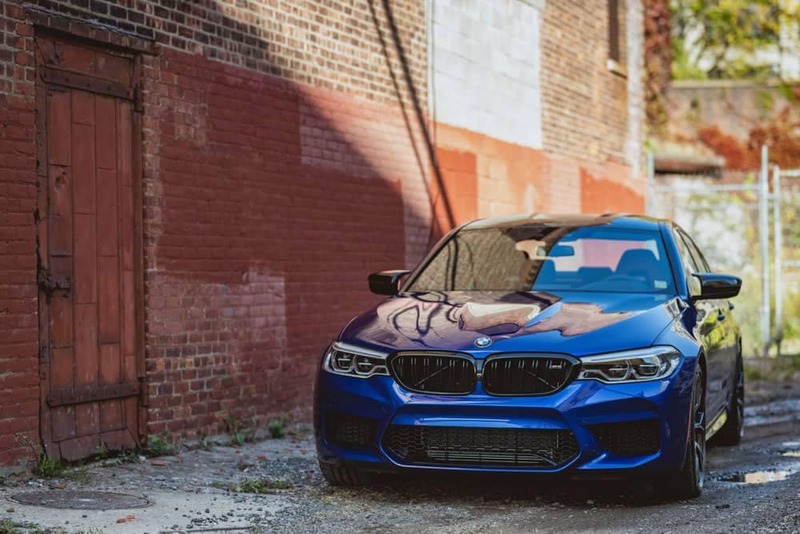 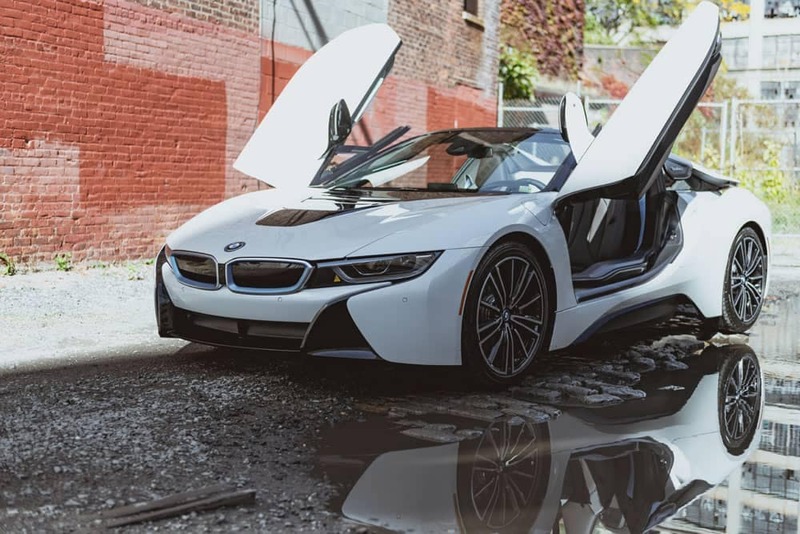 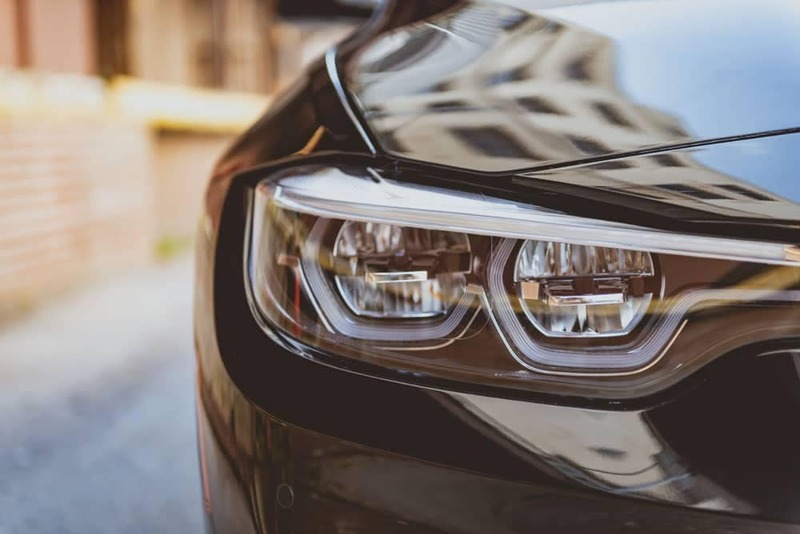 This is our collection of some of the best luxury cars for sale in Brooklyn, featuring the latest BMW models, upgradeable with BMW accessories. 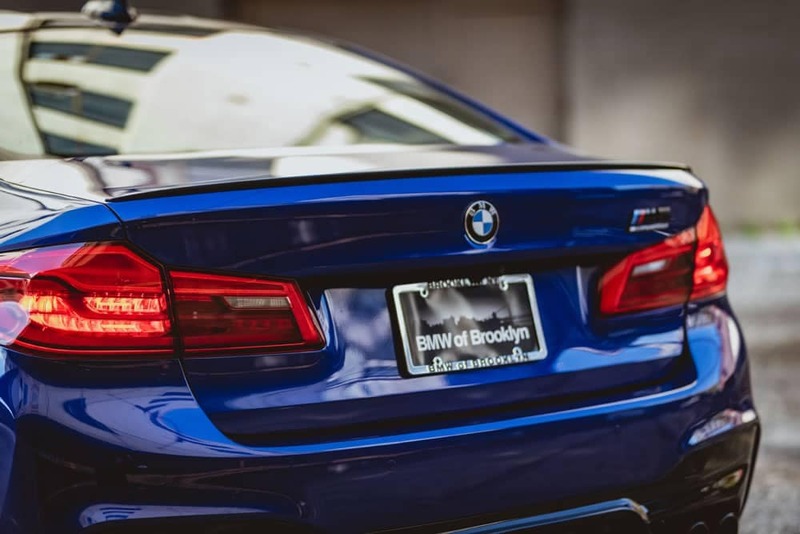 Featuring new BMW models like the 2019 BMW 7 Series, and the 2019 BMW X6, our Brooklyn BMW dealership is full of BMW enthusiasts who make it a priority to stock the newest BMWs to keep up with Brooklyn’s evolving tastes. 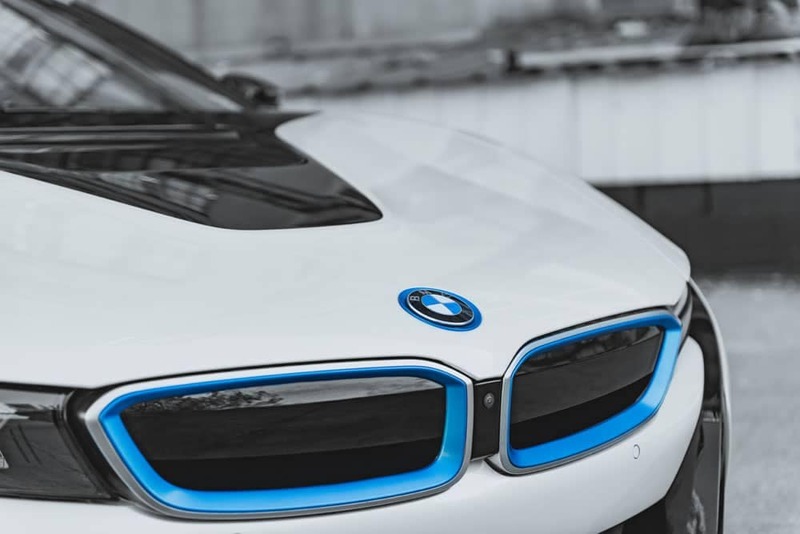 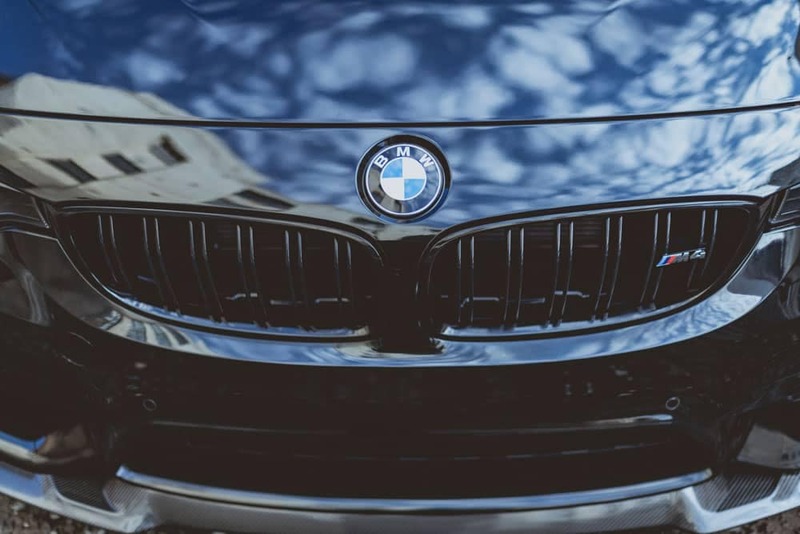 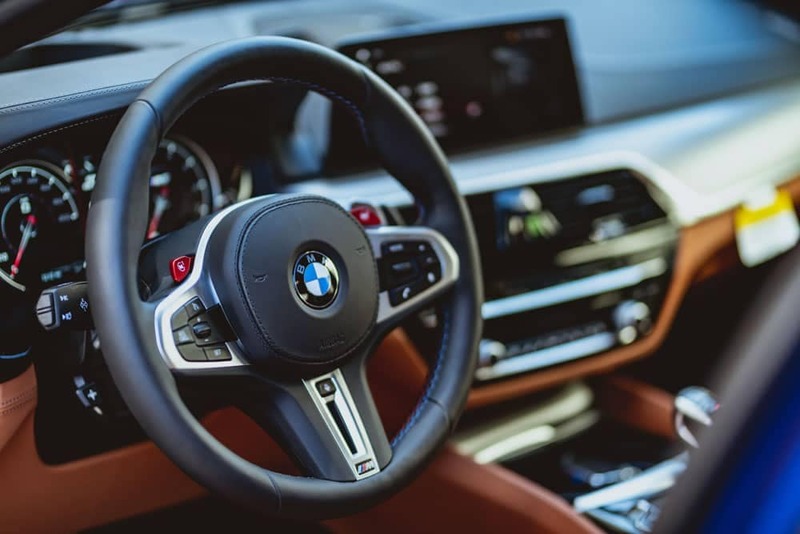 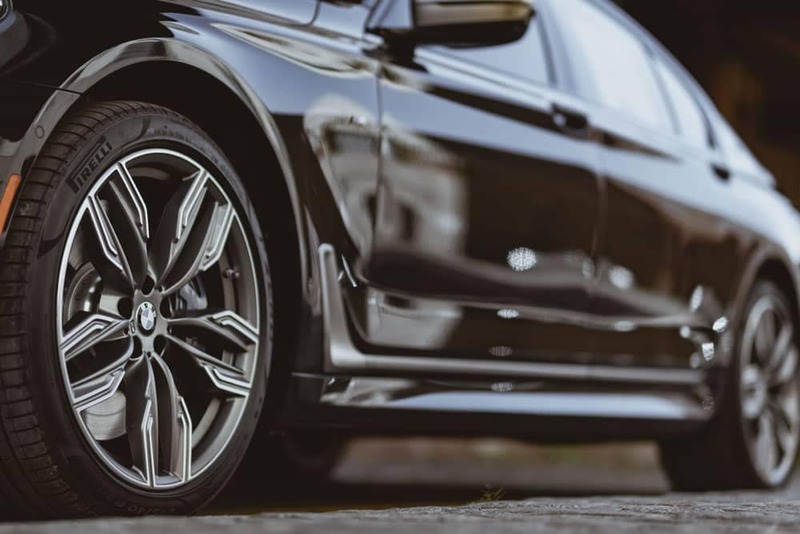 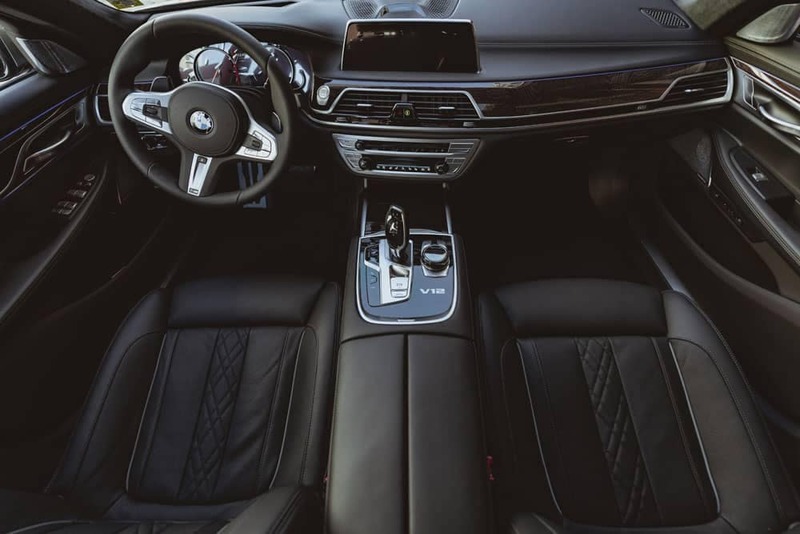 Browse our online showroom of high-end luxury cars below, and when you’ve found the best BMW for you, contact our BMW dealership in Brooklyn to learn more about car financing options and lease offers on new BMW cars. 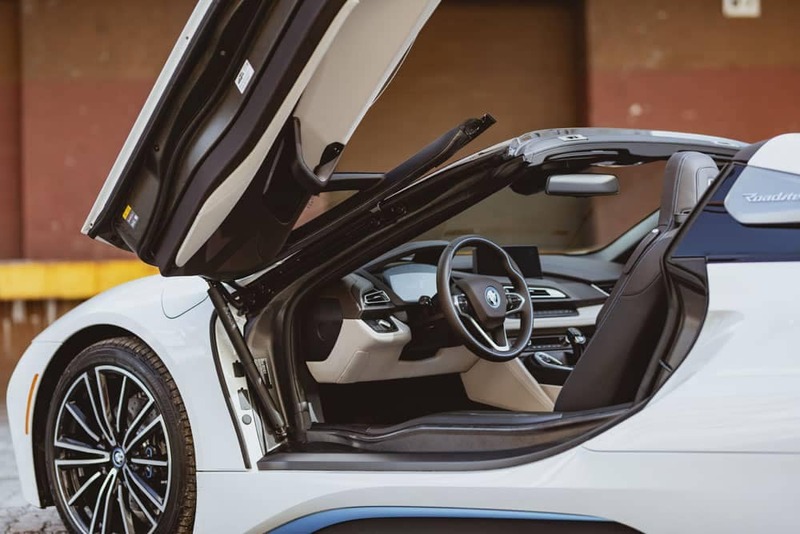 The 2019 i8 Roadster convertible immediately grabs attention with a sleek silhouette and lines that are aggressive and futuristic. 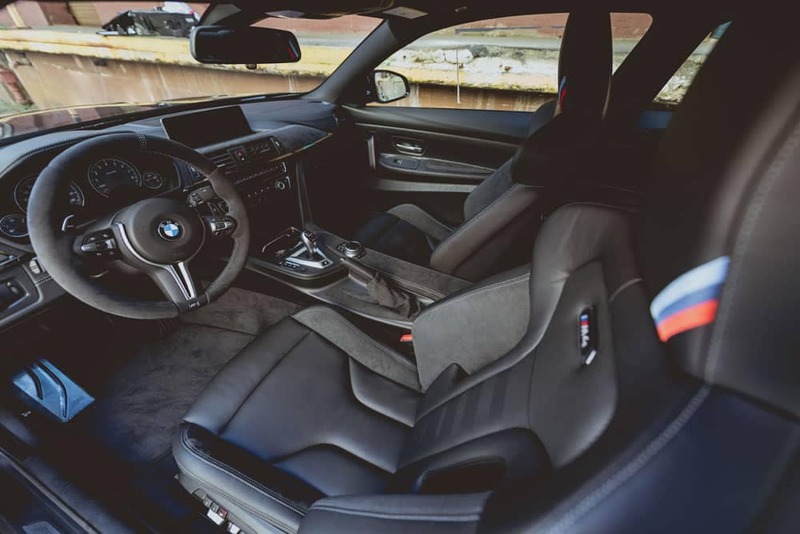 The Crystal White Pearl Metallic body paint and Frozen Blue accents pop against the black 20-inch light alloy radial-spoke wheels, while the leather upholstered dashboard and metal-look interior accents continue the modern feel. 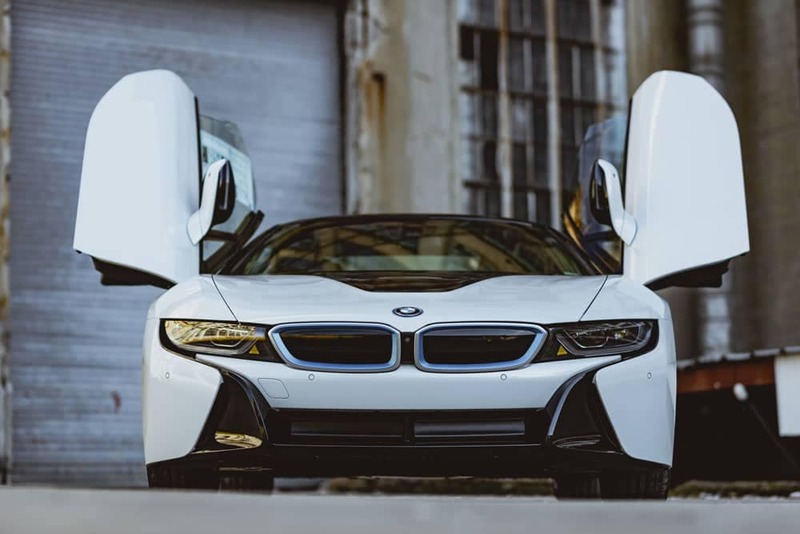 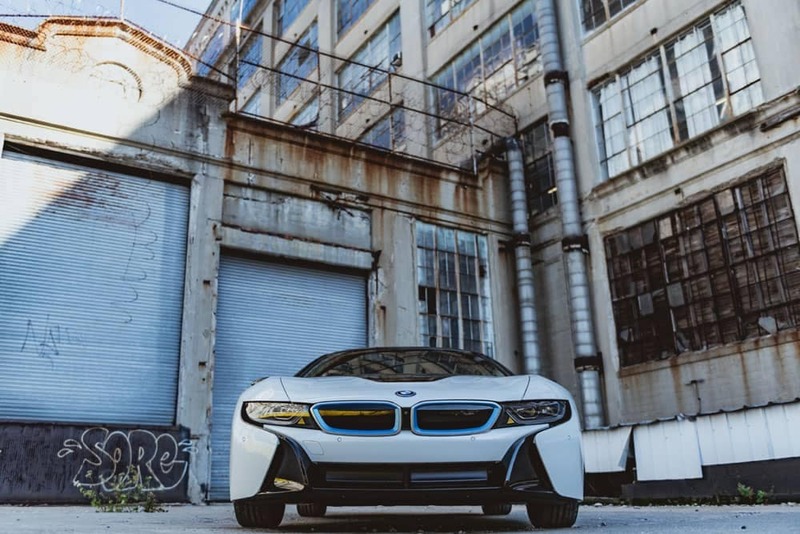 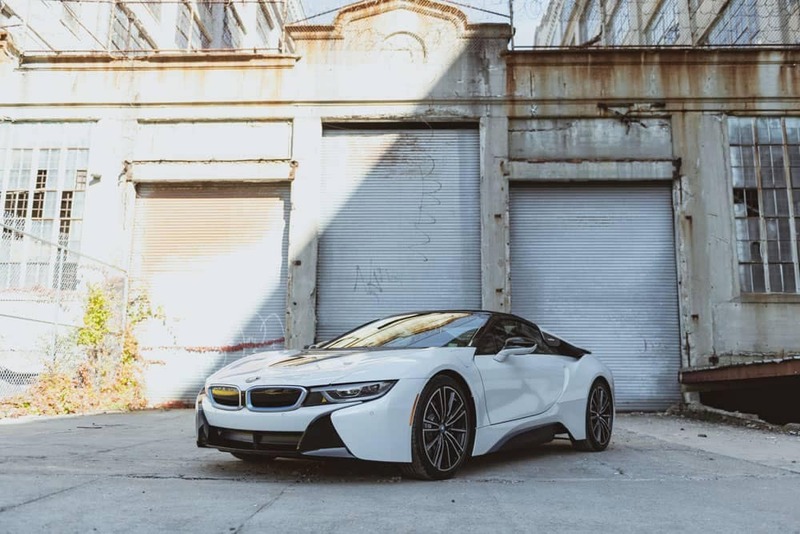 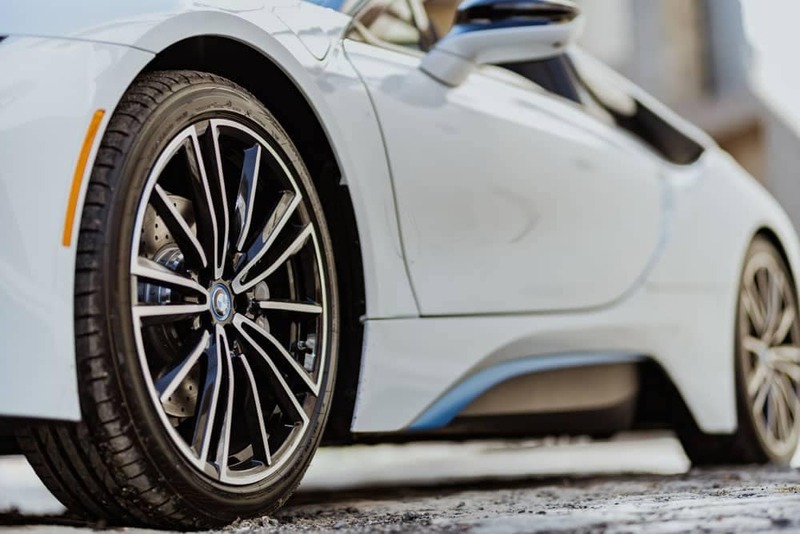 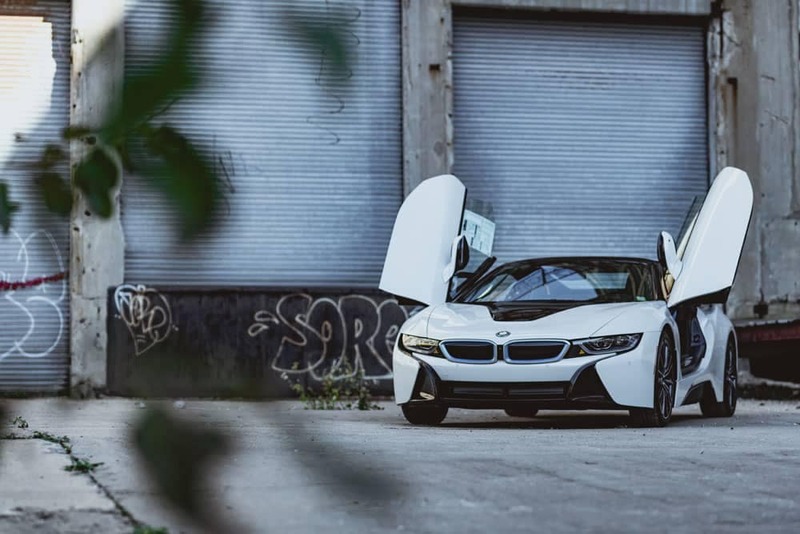 You can fully charge the i8 electric motor lithium-ion battery in just three hours, and get back to the thrill of the open top, 369 total horsepower, and all-wheel drive on Manhattan roads. 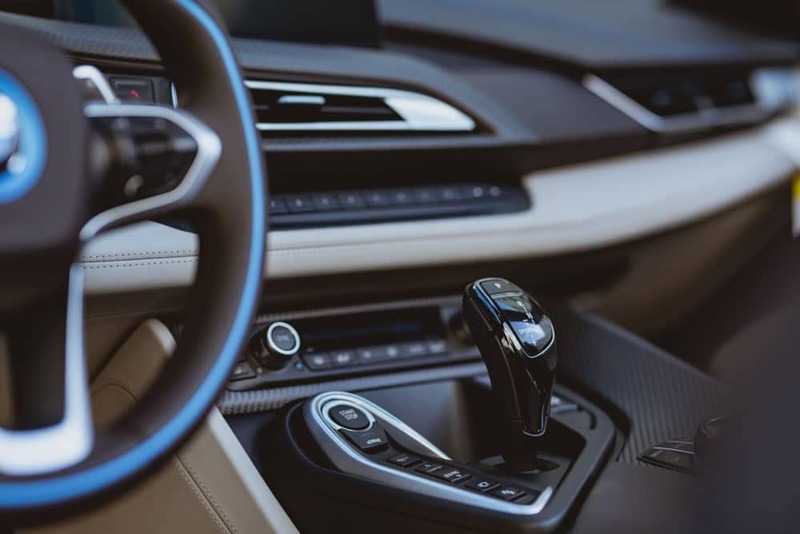 While on the roads in your 2019 i8, staying connected is easier than ever with an 8.8-inch high-resolution touch screen, BMW Navigation Professional system with 3D maps and Over-the-Air (OTA) Updates. 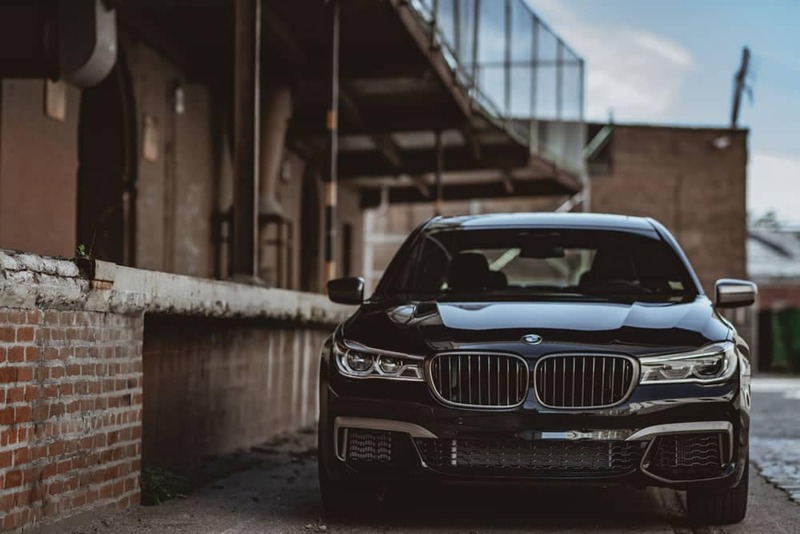 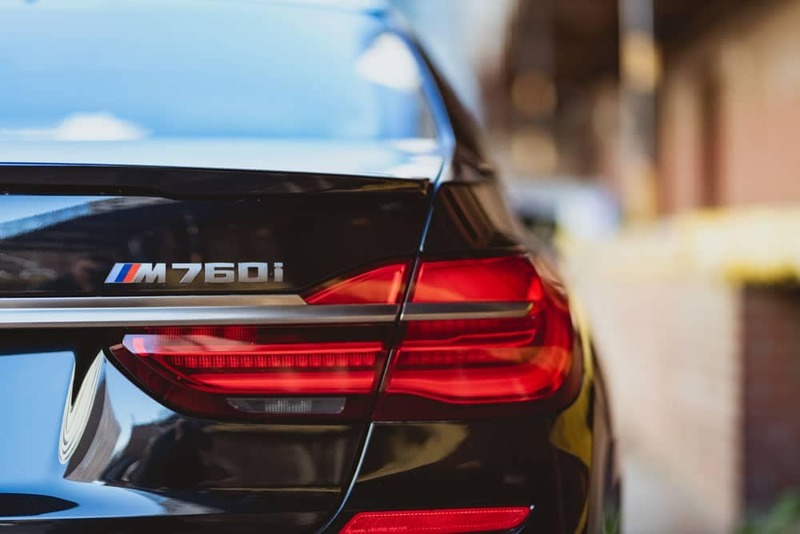 The 2019 BMW 7 Series M760i xDrive is a race car disguised as a luxury sedan, with up to 601 hp from its V12 engine and an acceleration of 0-60 mph in 3.6 seconds. 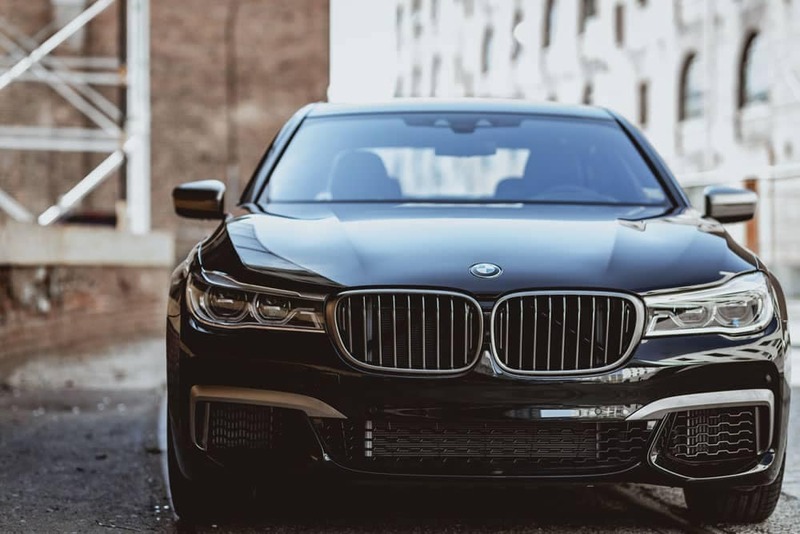 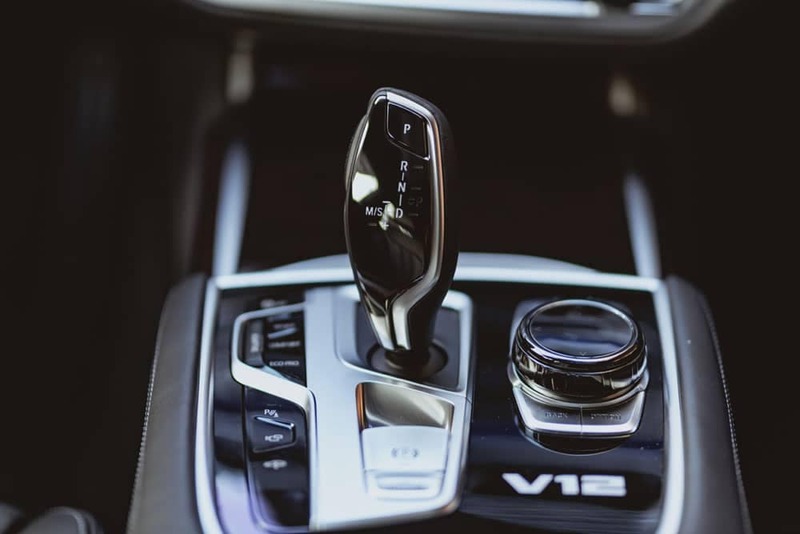 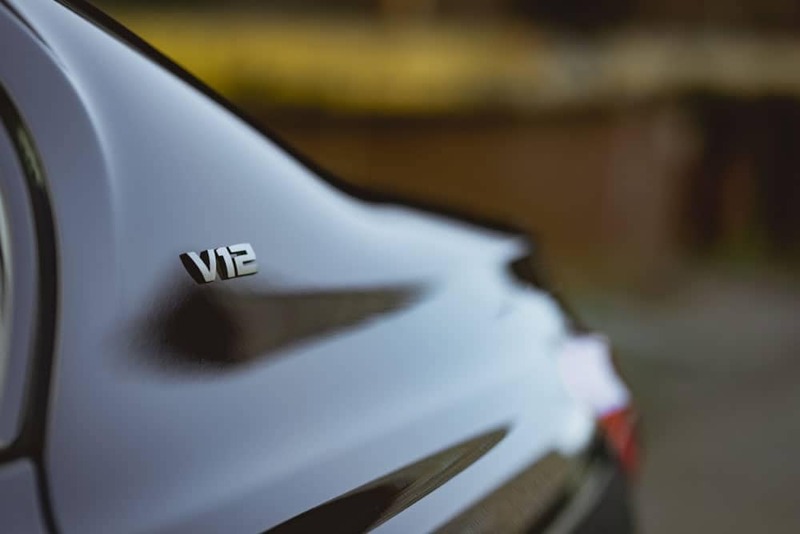 This iteration of the 7 Series is given M Performance tuning, and the 8-speed STEPTRONIC Sport Transmission means effortless shifting. 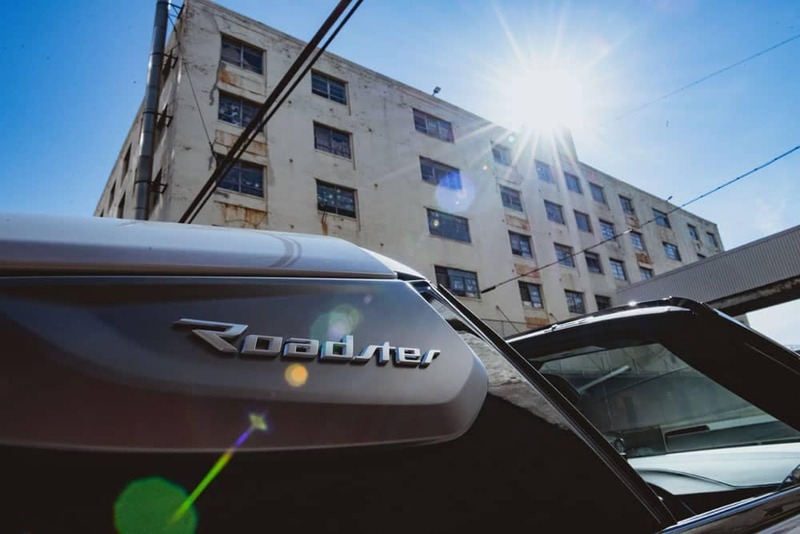 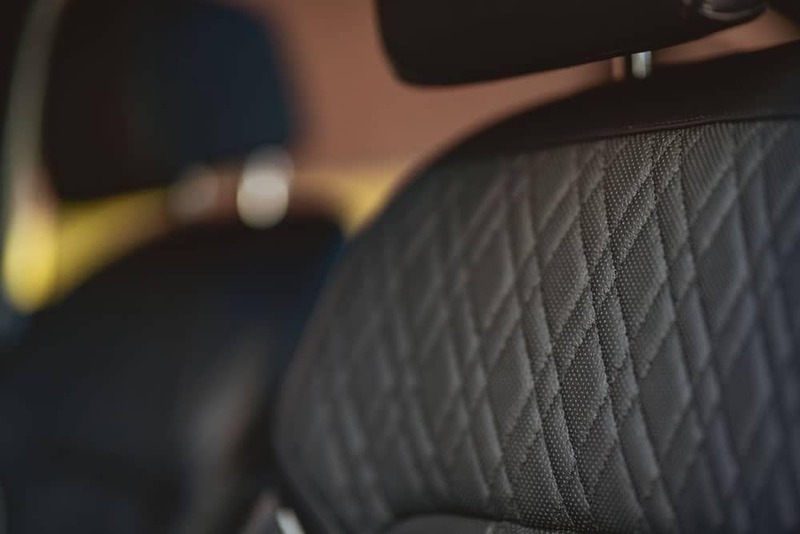 Fourteen-way power front seats, heated seats in the front and rear, and ventilated seats in the front will keep you comfortable in Queens no matter how fast you are going, while your rear seat passengers can relax with the power sunshade. 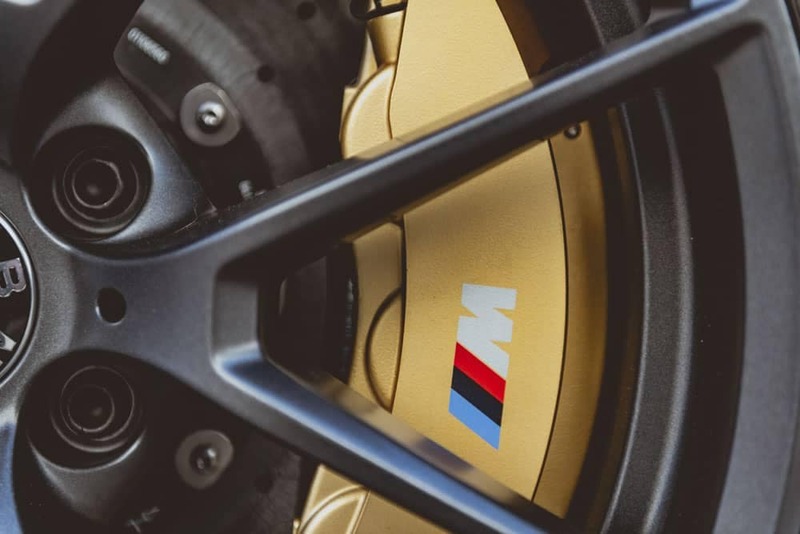 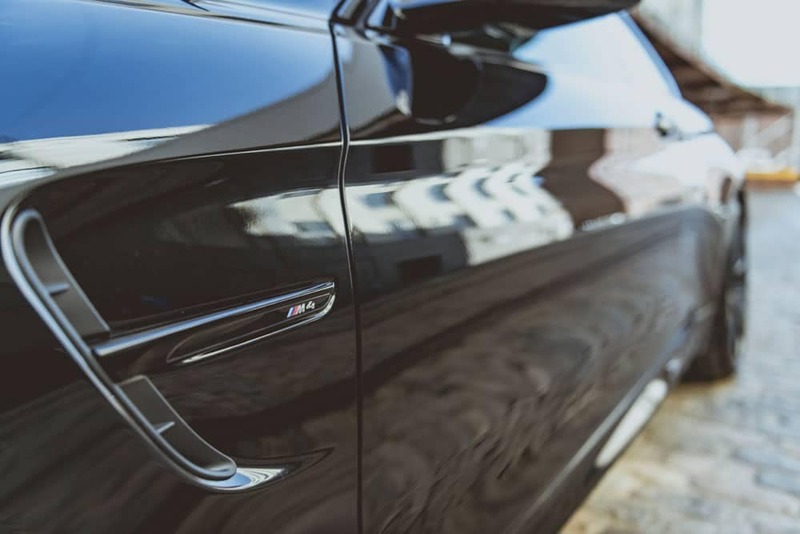 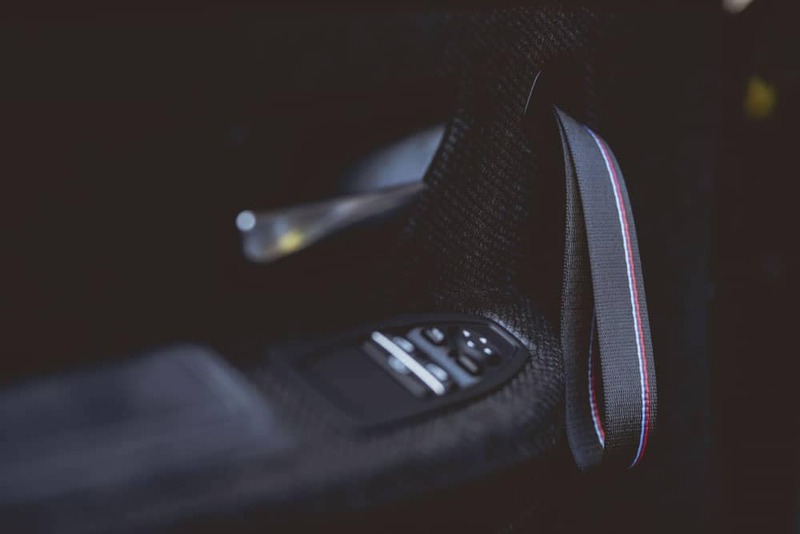 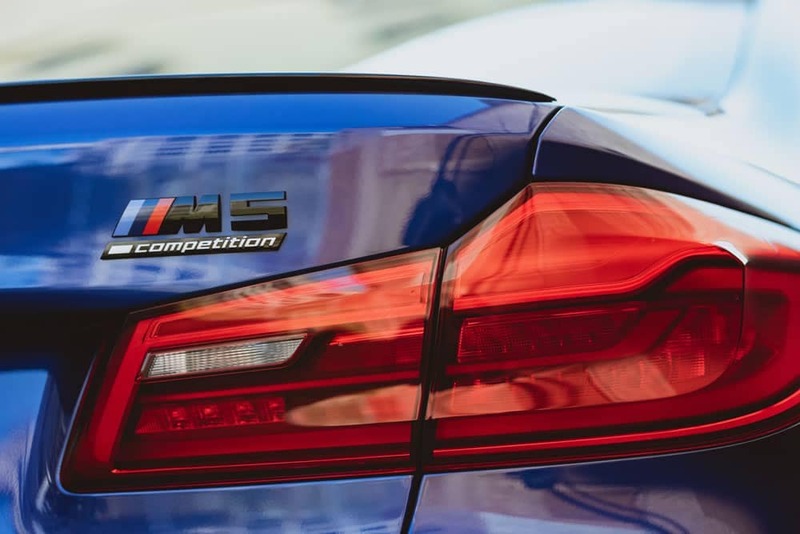 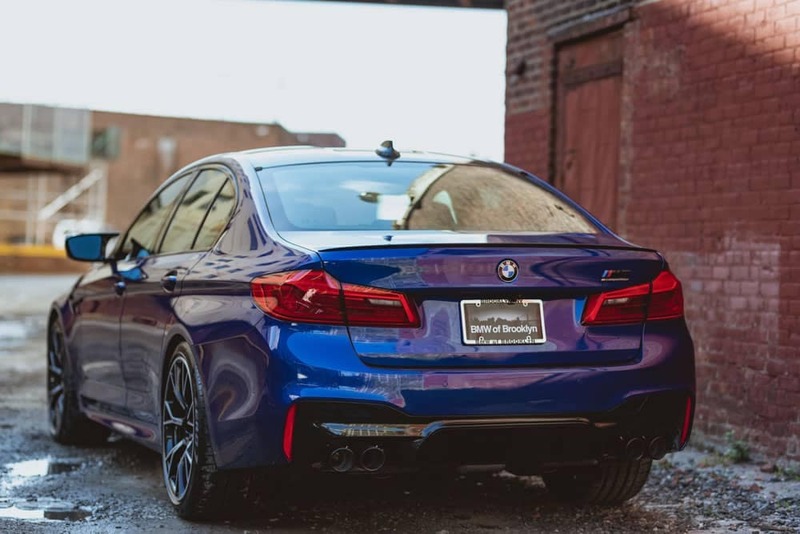 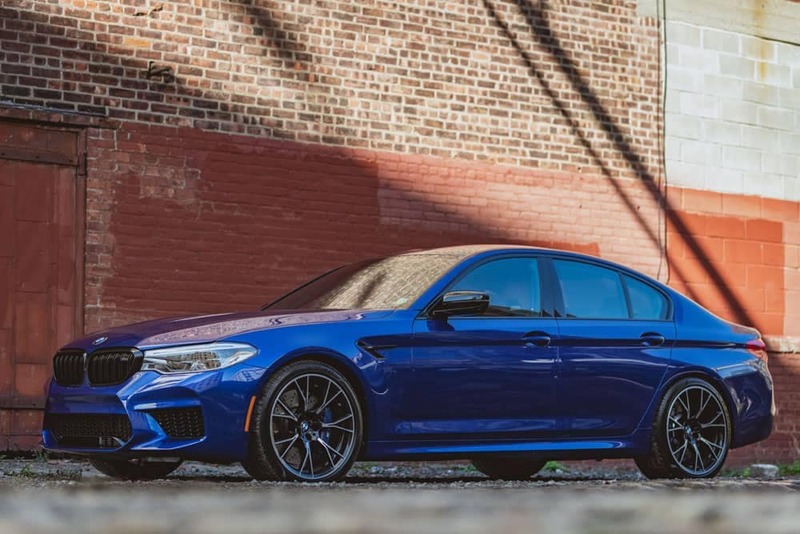 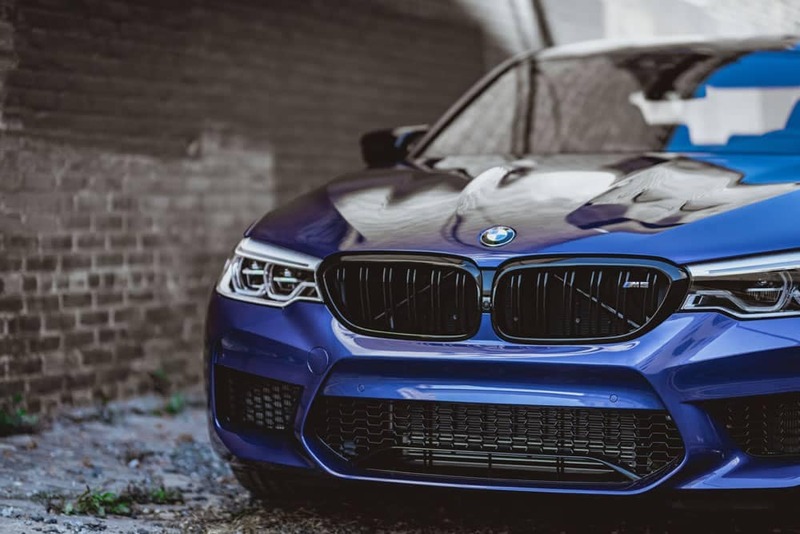 BMW calls the standard M5 their high-performance executive sedan–with 617 hp, the 2019 M5 Competition will scream down the roads with an acceleration of 0-60 mph in 3.1 seconds, while the Nappa leather upholstery and front massaging seats pamper you. 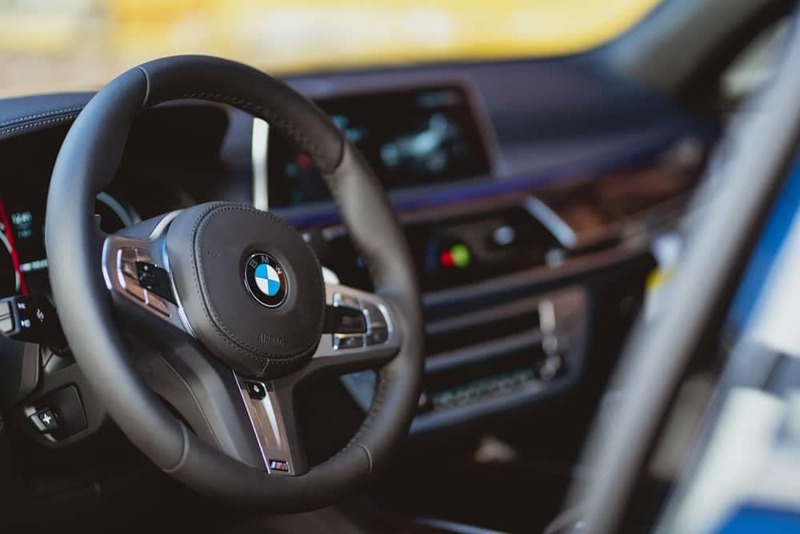 The heated leather sport steering wheel with auto tilt-away add to the ultimate driving experience. 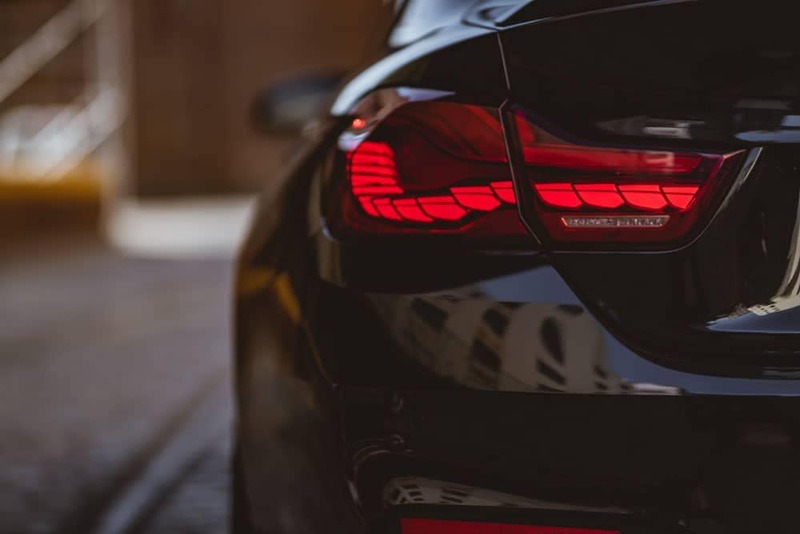 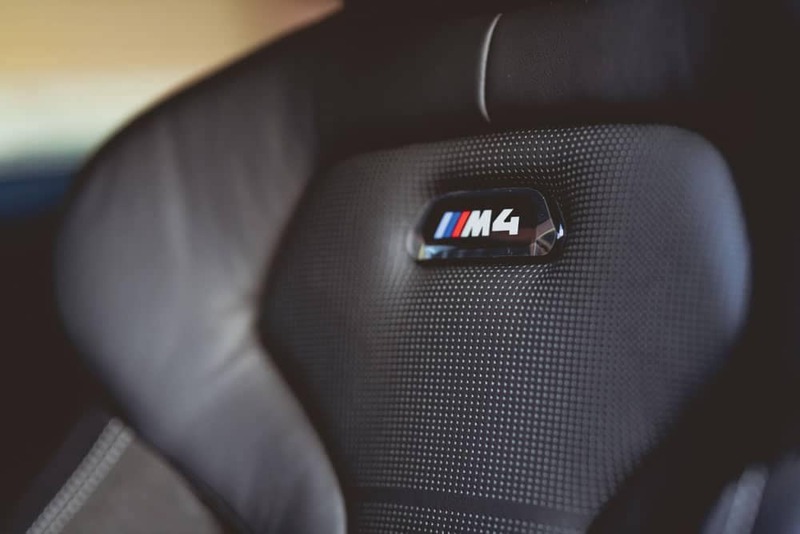 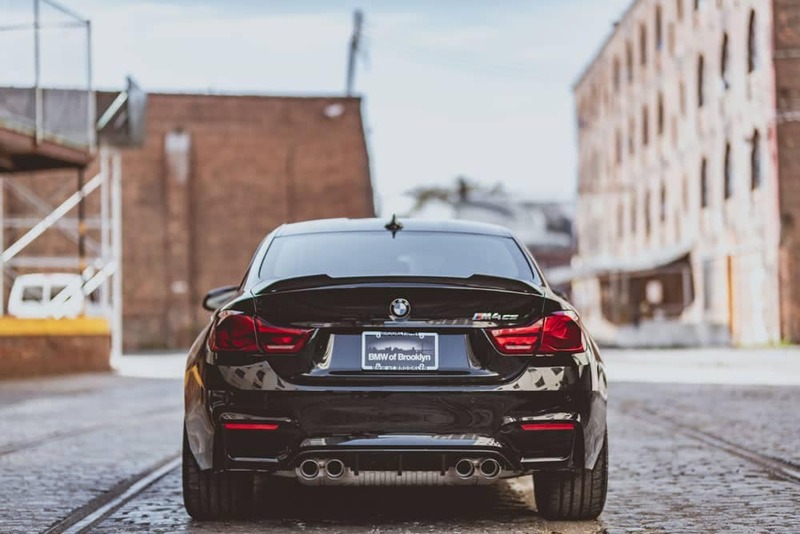 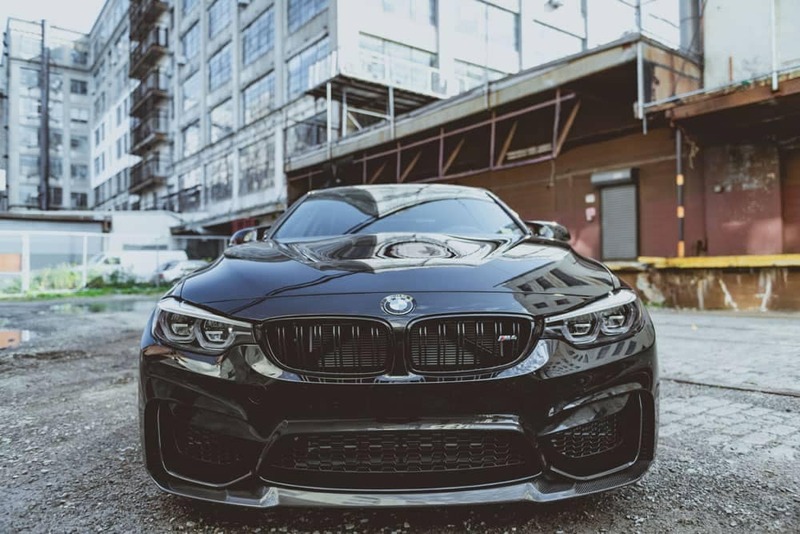 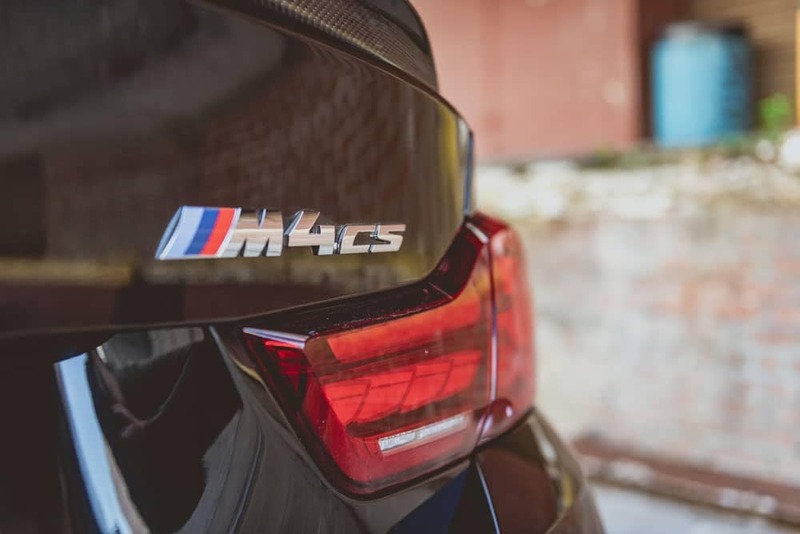 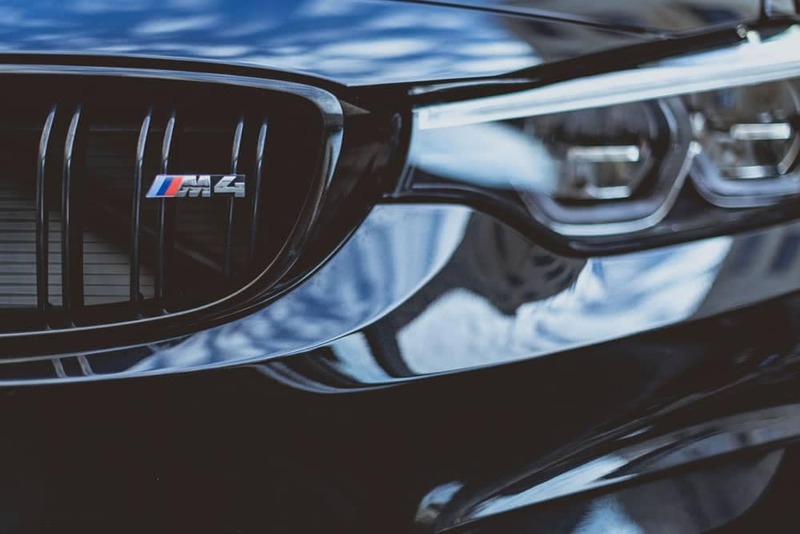 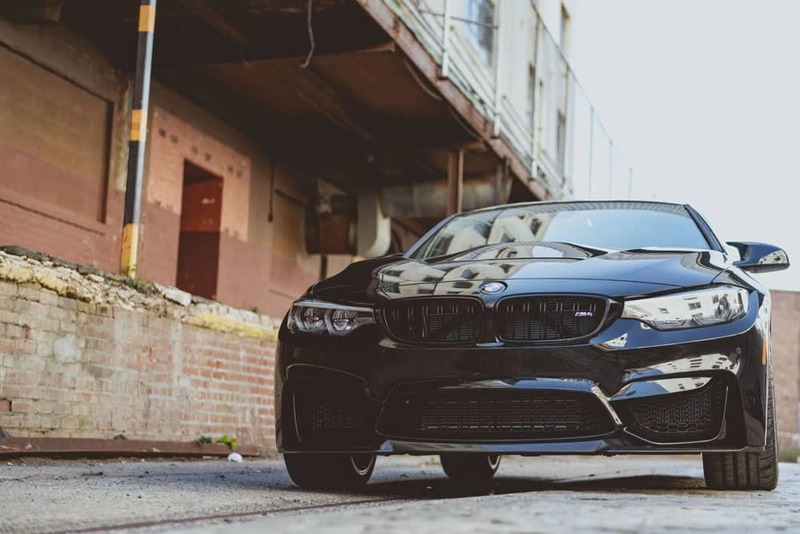 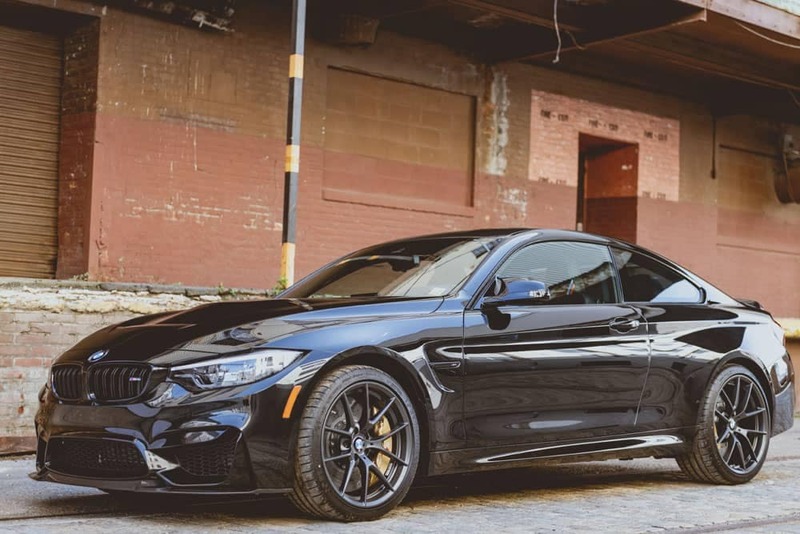 While the 2019 BMW M4 CS black exterior with black accents may seem intimidating, the features welcome you in, with keyless start and entry, and customizable mirror memory and seat memory. 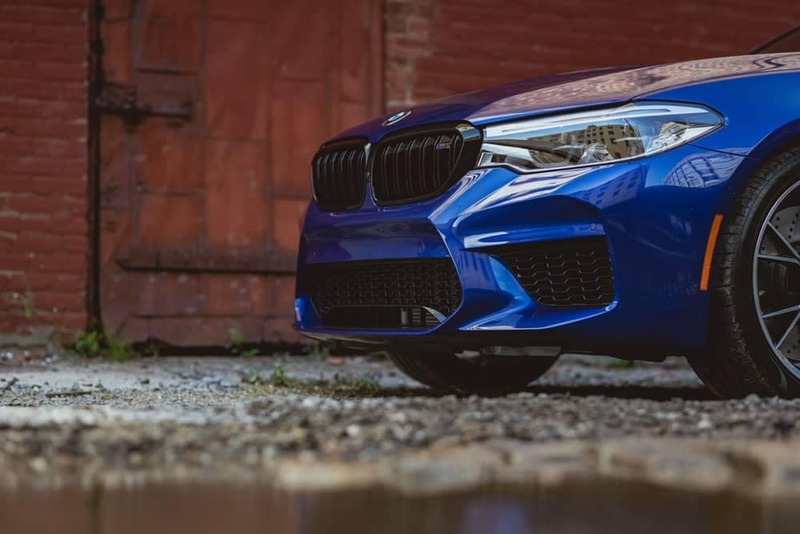 The auto-leveling headlights, fog lamps, and speed-sensitive rain-sensing wipers with heated jets make driving in challenging weather conditions easier, while the rear-wheel drive system and 425 hp TwinPower turbocharged engine bring the fun to normal driving conditions. 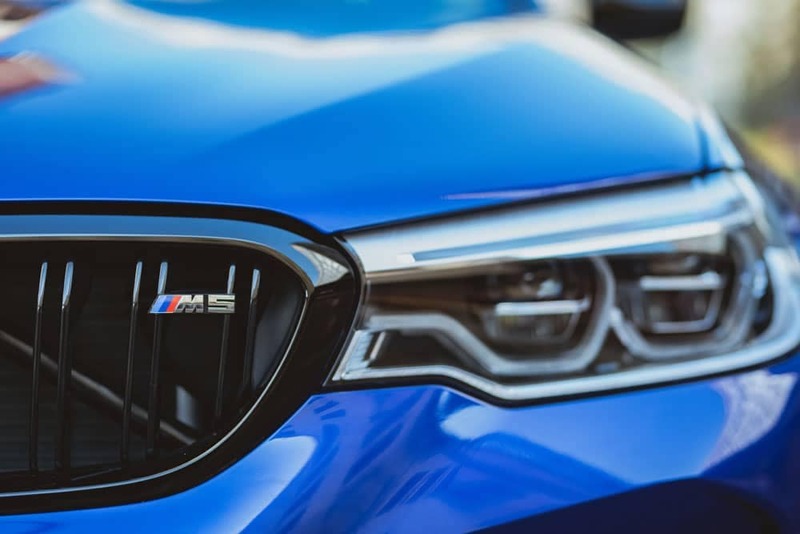 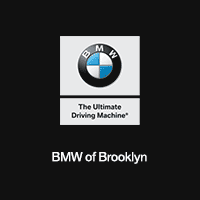 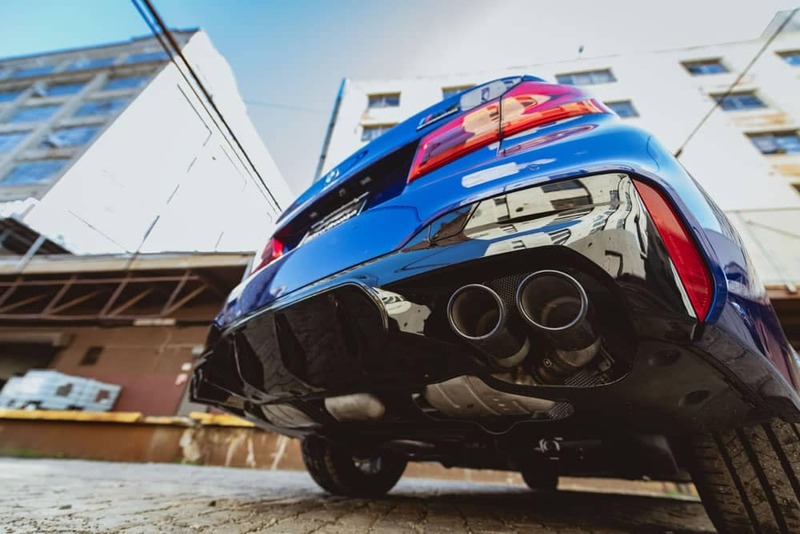 Schedule an appointment to experience one of these incredible models at BMW of Brooklyn and feel the superiority of BMW over brands like Audi and Lexus. 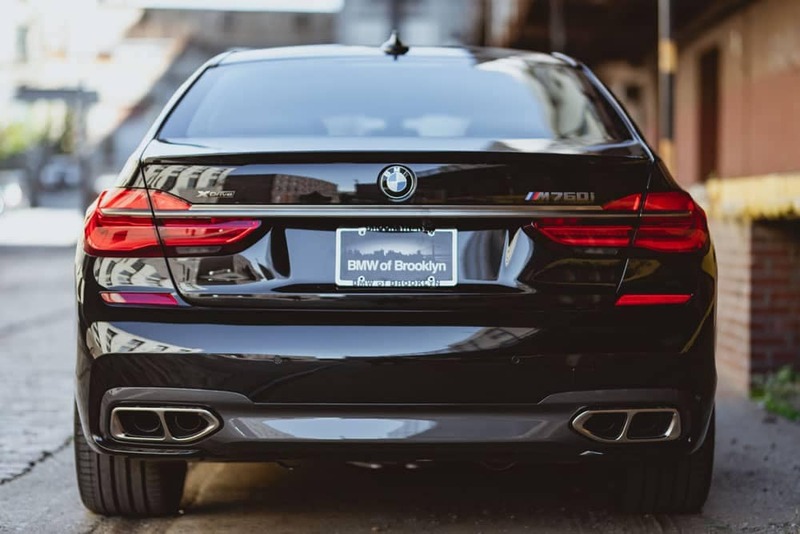 Find out today how you can take home ultimate performance and luxury.